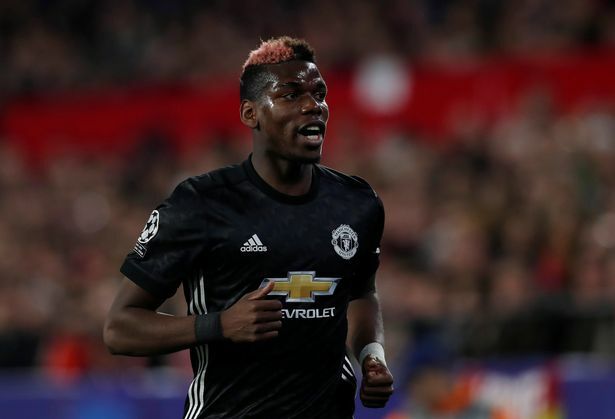 Former Arsenal striker, Ian Wright, has claimed that Paul Pogba would not be suffering his run of bad form, if he was playing for Pep Guardiola and not Jose Mourinho. Pogba has only started one of Manchester United last four games in all competitions. He was benched against Sevilla in the Champions League last-16 first leg clash on Wednesday night, having missed the weekend’s FA Cup victory over Huddersfield. Wright feels he would be better off at Premier Leaguer leaders, Manchester City. “Could you imagine Pogba at City playing in that front line on the right there where Gundogan is playing or anywhere in and around there. “I can totally understand why Manchester United fans are saying that he is not playing well but we are talking about a top top draw player who needs managing,” Wright said on BBC Radio 5 Live.